Hi everyone! 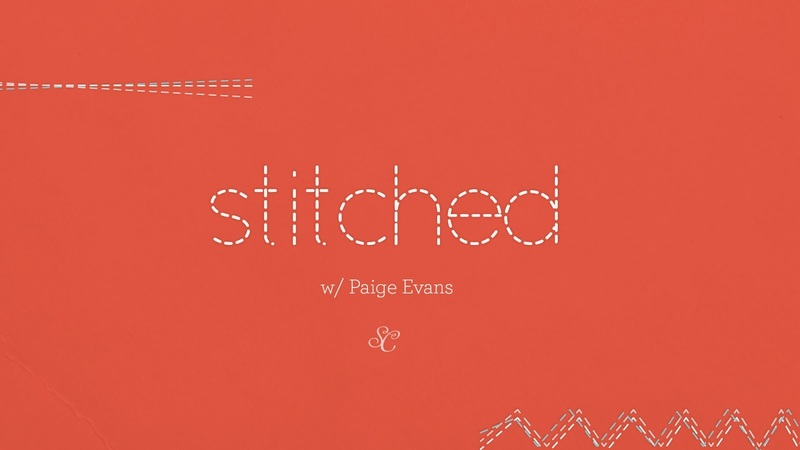 I wanted to let you in on really great, super fun opportunity for you to hone in on your machine sewing or hand stitching skills.....I've been asked to be a class contributor to Paige Evans' upcoming Studio Calico class: STITCHED! Registration for the class is open now and the class starts on April 1, 2014. 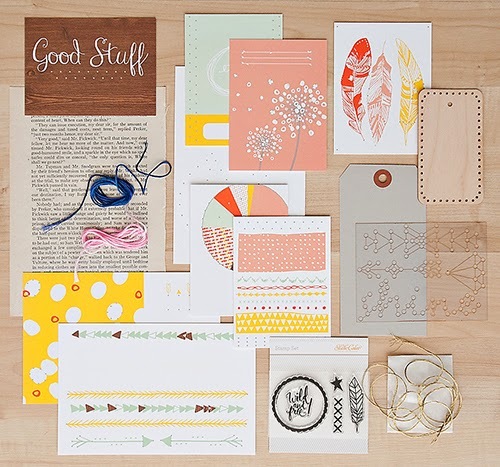 There's a class kit, which includes journaling cards, a stitching template, exclusive stamp set, a stitching template, stitchable wood veneer tag, embroidery floss and more! 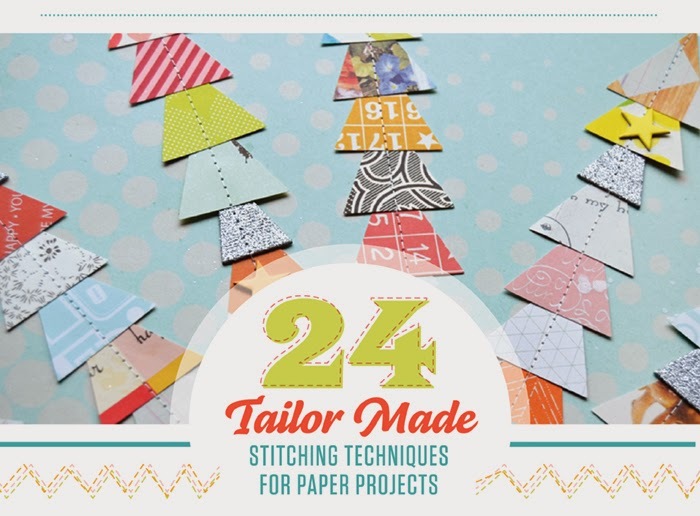 There's also bonus files - die cuts, printable and just a ton of yummy things. 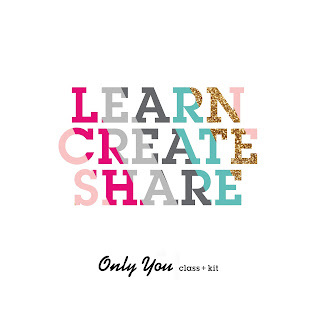 Head over to Paige's blog to learn more, view the class sneak peek video and see sample projects. 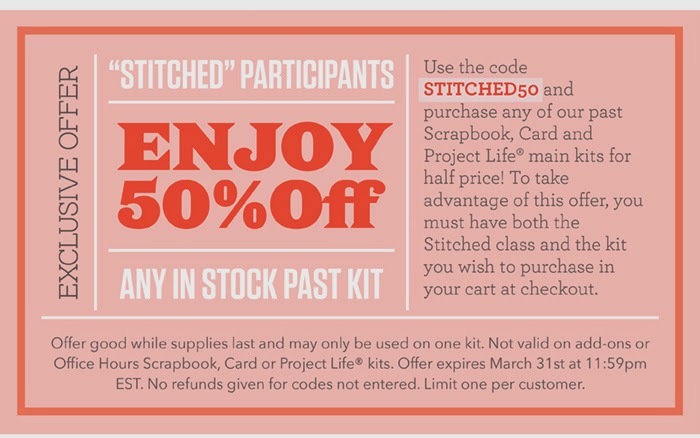 Or, you can go ahead and sign up for STITCHED right now. But before you go, check out this exclusive offer.